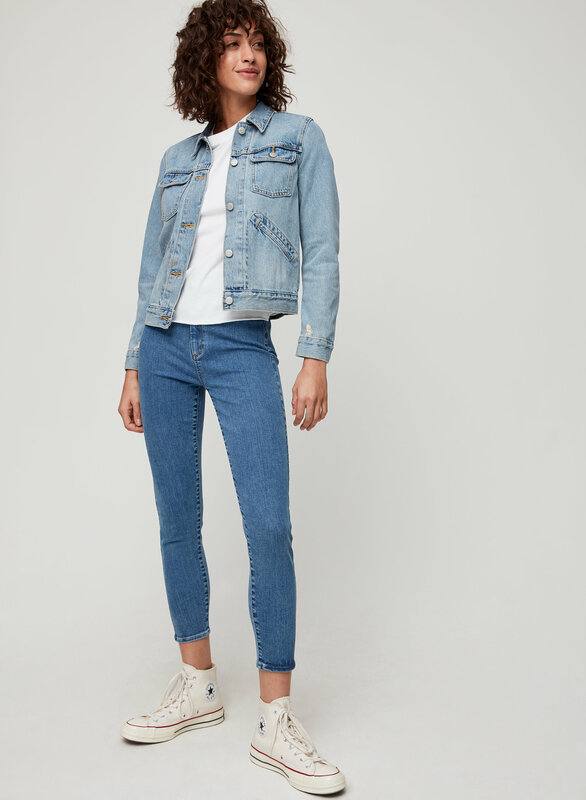 Styled with talisa jean jacket and lorelai t-shirt . 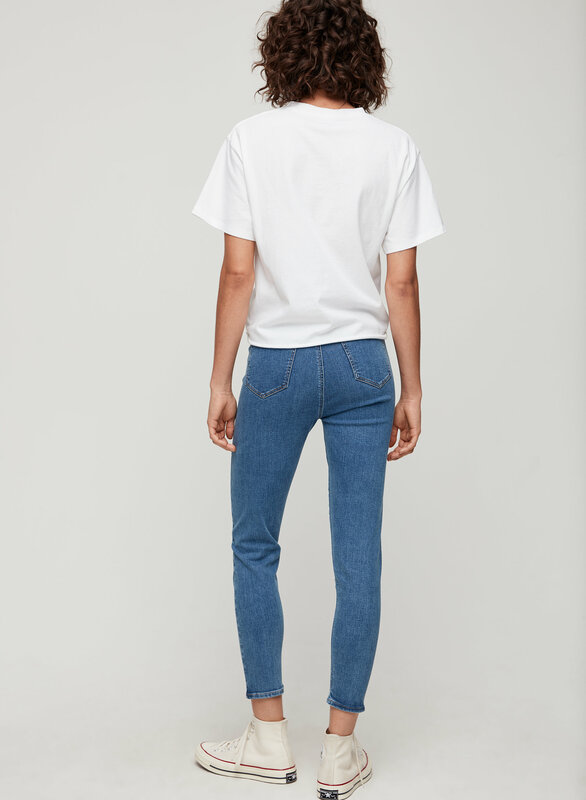 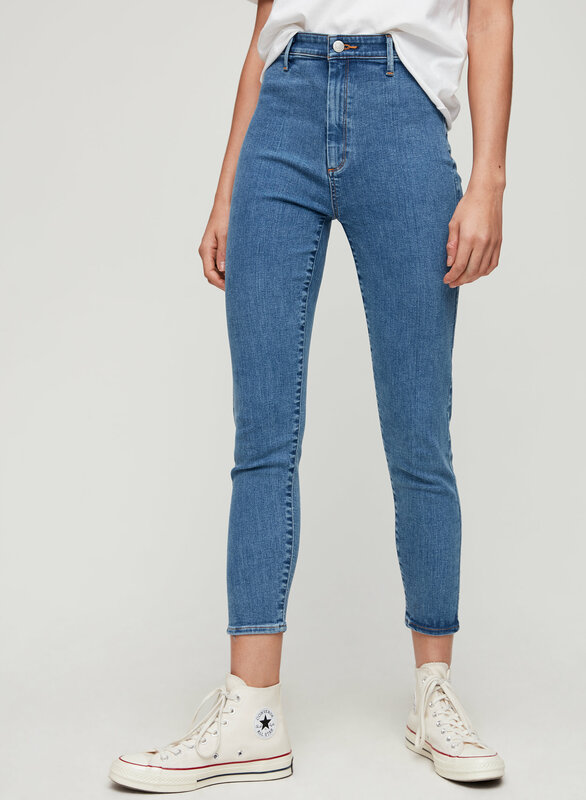 This is an ultra-slim, high-rise jegging with patch pockets at the back. 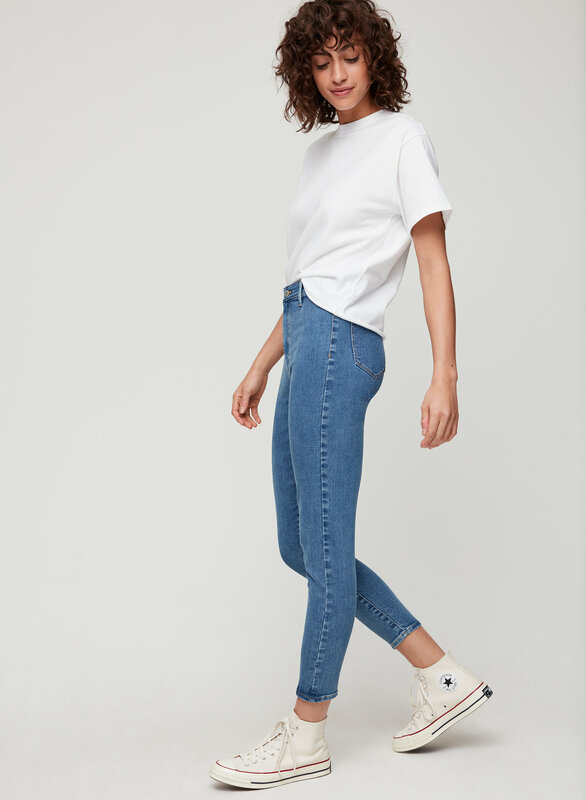 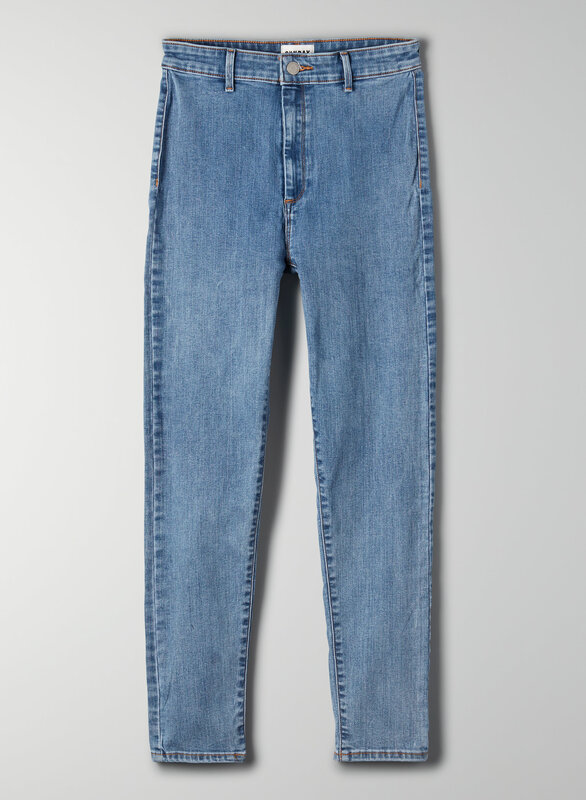 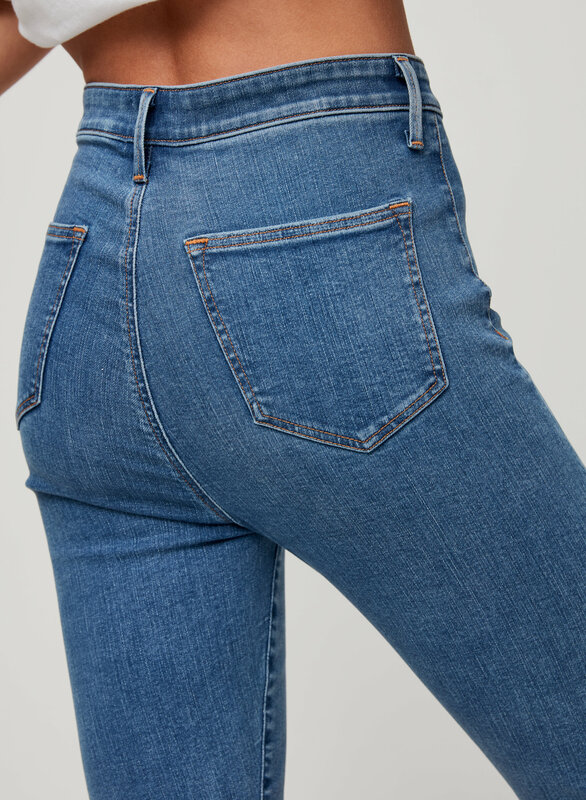 The high-stretch denim is super soft and holds its shape.